Breakfast is served: Monday - Friday 7AM - 10AM and Saturday & Sunday 7AM - 11:AM. 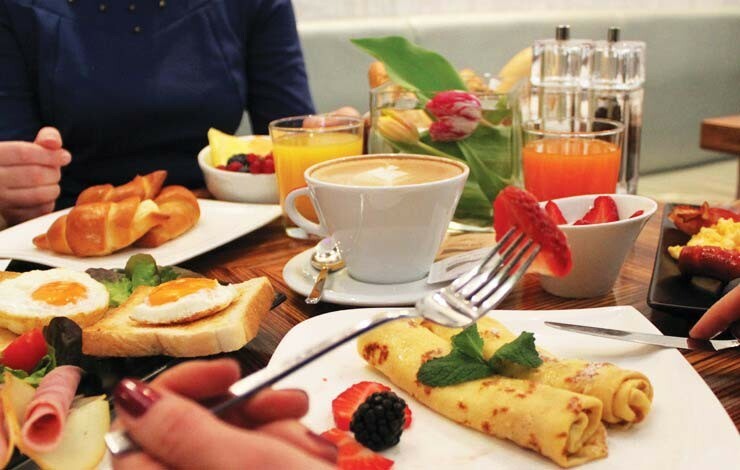 To enjoy your breakfast in private book the separate lounge in advance. Call us at +421 2 206 65 500.